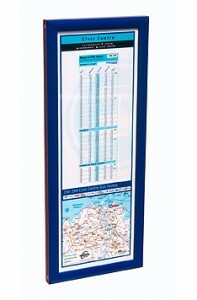 Uniframe – A unique information display system that’s built to last. 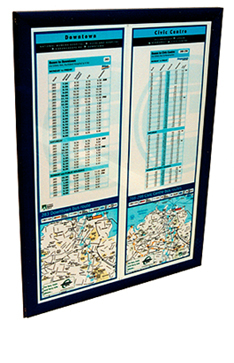 Suitable for posters,passenger transport timetables, information notices,restaurant menus, promotions and advertising, Uniframe is stylish information sign system which is also built tough. Tough enough to take the abuse that outdoor signs can be subjected to. 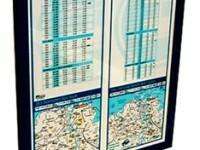 With Uniframe you can get your information right where you want it, right at eye level, at the point of sale. 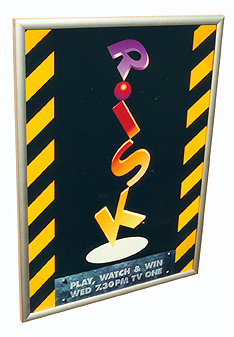 Uniframe’s two unique designs allows for fastening quickly and easily in any situation. 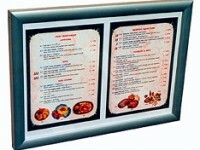 Strong aluminium frame with self aligning and reinforced corners. 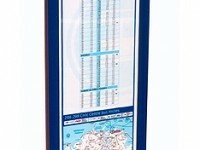 Two different models are available and units can be made to any size or colour. Uniframe I: This model can be screwed or bolted in position or fastened with one of the wide range of Signfix brand fittings which can fit directly into the back of this extrusion. 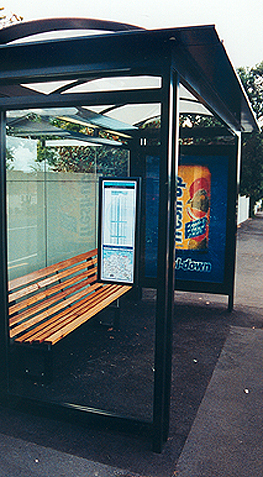 Uniframe II: This model can also be screwed or bolted in position or they can be fastened to smooth surfaces like the glass panels in bus shelters with VHB (very high bond) double sided tape. This same tape is used to hold the glass windows in high-rise buildings. 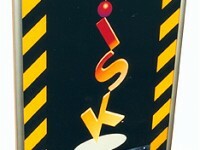 Easy and secure graphic changing system. For access simply remove one of the side extrusions which is well secured with tamperproof screws. Note: These screw directly into the top and bottom aluminium extrusion for added strength and durability. Vandal, weather and graffitti resistant. This model can be screwed or bolted in position or fastened with one of the wide range of Signfix brand fittings which can fit directly into the back of this extrusion. 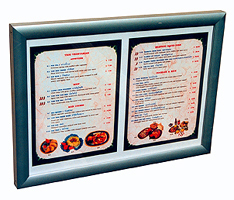 Perfect for Menus and street information This model can be screwed or bolted in position or fastened with one of the wide range of Signfix brand fittings which can fit directly into the back of this extrusion. Advertising and marketing applications. This model can be screwed or bolted in position or fastened with one of the wide range of Signfix brand fittings which can fit directly into the back of this extrusion. This model can be screwed or bolted in position or fastened to smooth surfaces like the glass panels in bus shelters with VHB (very high bond) double sided tape. Perfect for Menus and street information This model can be screwed or bolted in position or fastened to smooth surfaces like the glass panels in bus shelters with VHB (very high bond) double sided tape. Advertising and marketing applications. This model can be screwed or bolted in position or fastened to smooth surfaces like the glass panels in bus shelters with VHB (very high bond) double sided tape.